Centec Tower, 72-74 Nguyen Thi Minh Khai St., Dist.3, HCMC. Shinhan Investment Corp. is one of Korea’s leading Securities Brokerage and Investment Banking houses. 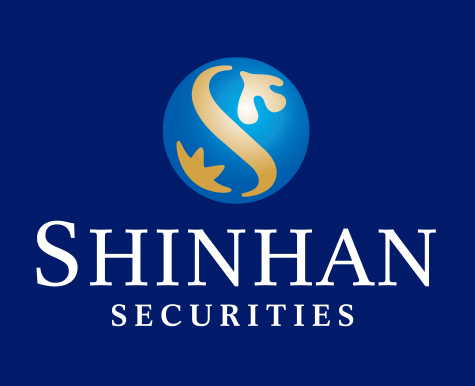 As one of Shinhan Financial Group’s (NYSE listed) wholly owned subsidiaries alongside Shinhan Bank, Shinhan Card, and Shinhan BNP Paribas Asset Management, the company boasts strong capabilities in in-depth research, domestic and global equities and derivatives products sales, trading, Private Banking, and asset management. With 75 local retail branch offices, 21 Private Wealth Management Centers, and 4 BIB (Branch in Branch) offices, Shinhan Investment Corp. is expanding its Global Business Networks through its 4 Global branch offices in New York, Hong Kong, Shanghai, and Vietnam. On Jul., 2015, Shinhan Investment Corp. acquired Nam An Securities Corp., set up its business in Vietnam Stocks & Financial market. - Assist Korean General Director: Translating Vietnamese into Korean and vice versa, drafting emails, letters and other documents in Korean. - Support the Branch with other admin works as required. - Experienced and non-experienced candidates all welcome. Experienced in related position is preferred. 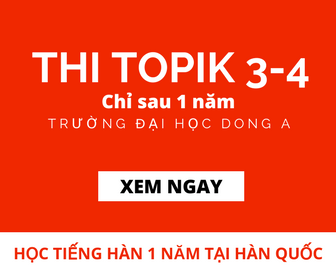 - Have STRONG knowledge and experience about administrative procedures in Vietnam. • Excellent Communication skill in Korean language.